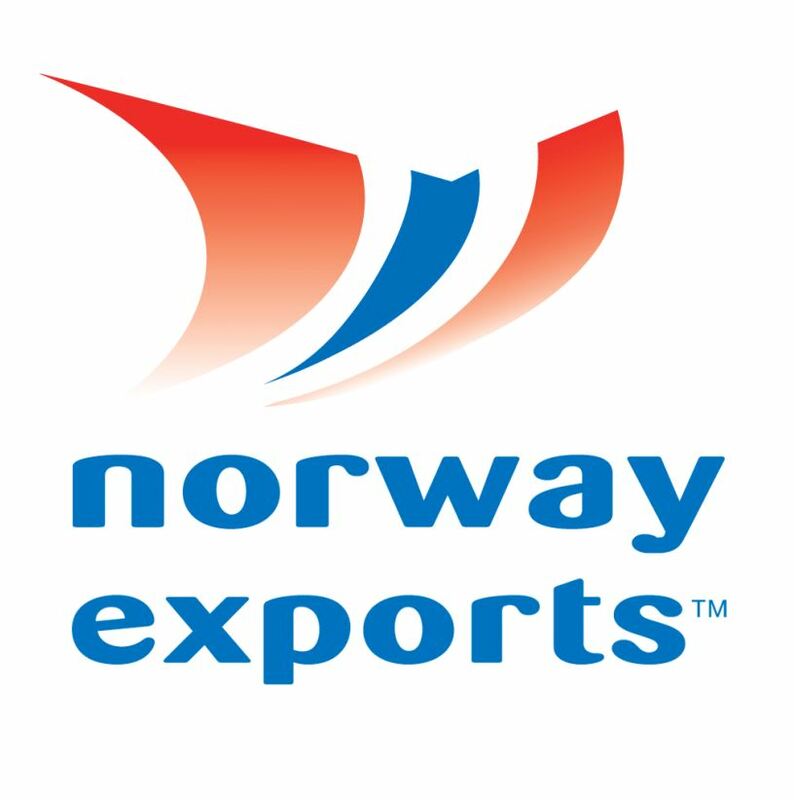 In 2006, the Norwegian Scientific Committee for Food Safety (VKM) presented a comprehensive assessment of fish and other seafood in the Norwegian diet entitled “Fish and seafood consumption in Norway – benefits and risks”. The report concluded that consumption of fatty fish in particular provides important nutrients such as vitamin D and marine n-3 fatty acids. The consumption of fish in general and marine n-3 fatty acids in particular is important in preventing and impeding the development of cardiovascular disease. Marine n-3 fatty acids are also important during pregnancy and for foetal development. The general Norwegian recommendation is to increase the consumption of fish, both for dinner and on bread. Based on a comprehensive assessment of scientific documentation of the positive health benefits and presence of potentially health damaging substances, as well as on knowledge of fish and other seafood in the Norwegian diet, VKM supports this recommendation. This recommendation applies especially to those who currently do not, or eat very little fish. With the exception of those suffering from allergies to fish and those with certain metabolic diseases, there are no other health-related circumstances indicating that fish should not be consumed. Persons who, for a long period of time, eat more than two meals of fatty fish per week may moderately exceed the tolerable intake (TWI) for dioxins and dioxin-like PCBs, but this would initially only represent a reduced safety margin. Fertile women are particularly vulnerable, but based on knowledge of young women’s consumption of fatty fish, there is little reason to believe that a general recommendation to increase fish consumption would result in fertile women consuming so much fatty fish that the intake of dioxins and dioxin-like PCBs over a long period would exceed the tolerable intake (TWI) and consequently constitute a health risk to the foetus. Children may exceed TWI due to intake through their diet, but for most children in the 2-13 year age range, other foods than fish are the dominant source of these substances. A continued reduction in the level of potentially health-damaging substances in fish and other seafood is advisable. The effect of introducing restrictions on the discharge of contaminants, will only be witnessed after an extensive period of time for wild-caught fish and seafood. However, levels of organic pollutants such as dioxins and dioxin-like PCBs in farmed fish and cod liver oil may be influenced within a reasonable time frame. Several other countries as well as FAO/WHO have conducted similar assessments.